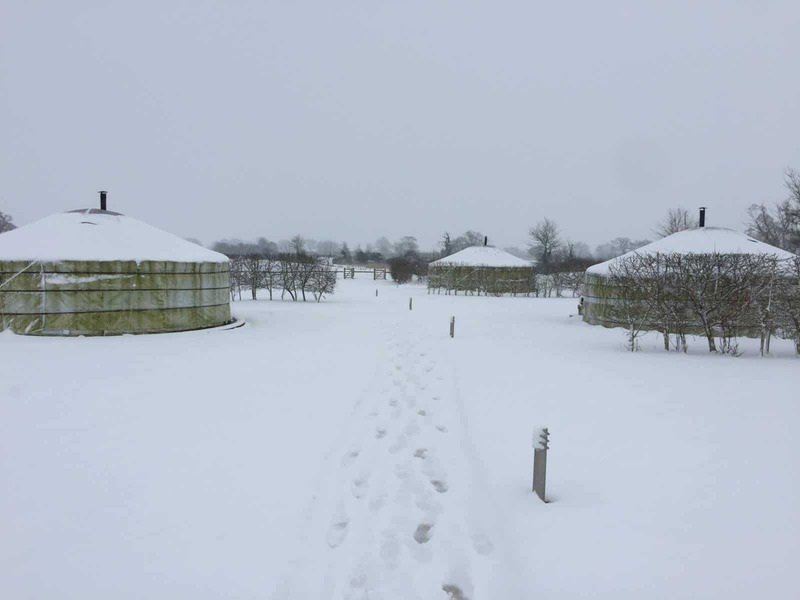 Yurting in Winter? 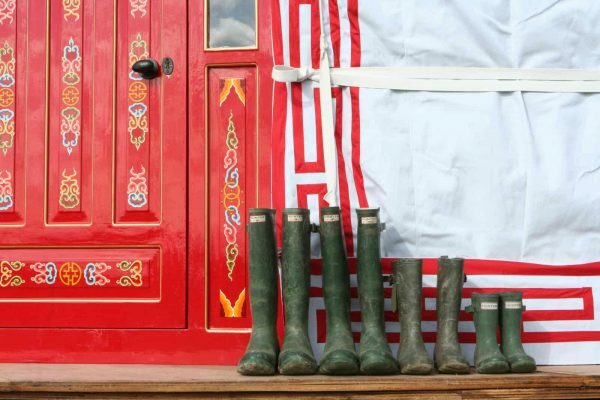 Now, would you put glamping in Dorset and winter together? 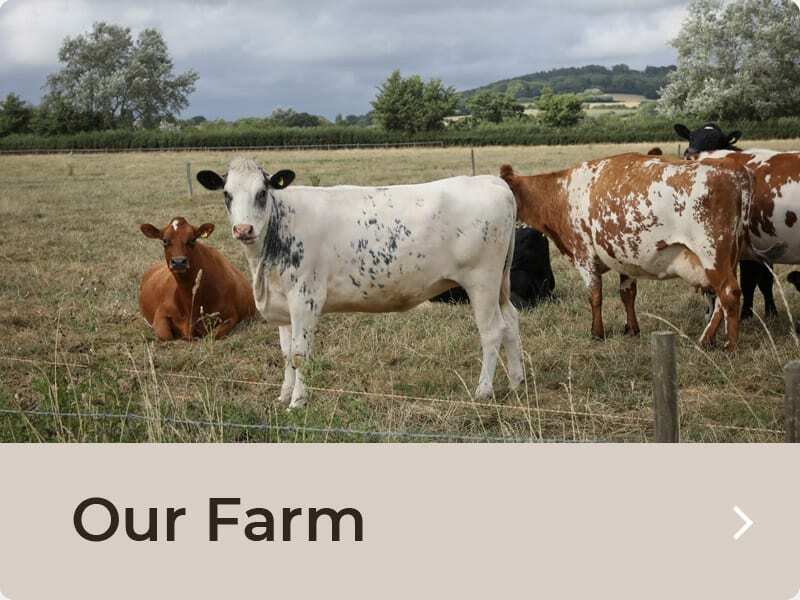 Probably not but you absolutely should. 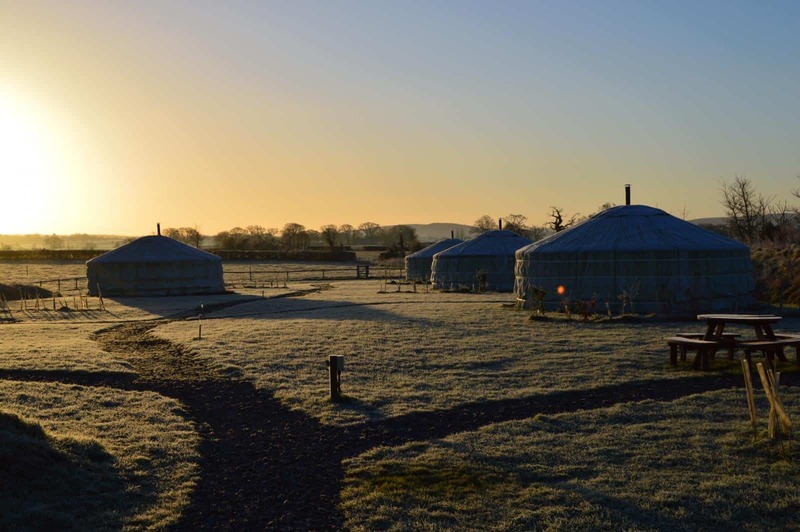 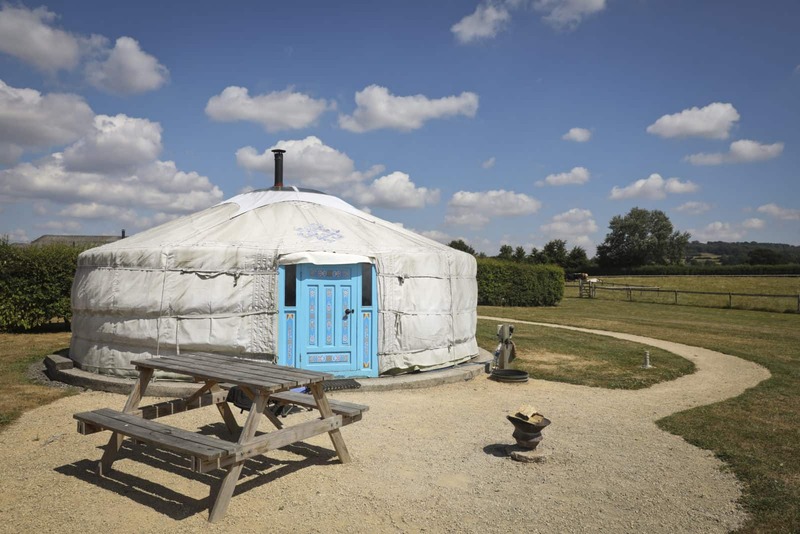 The Mongolian yurts at Caalm Camp are purposefully built for the winter months and come alive during crisp days and cold evenings. 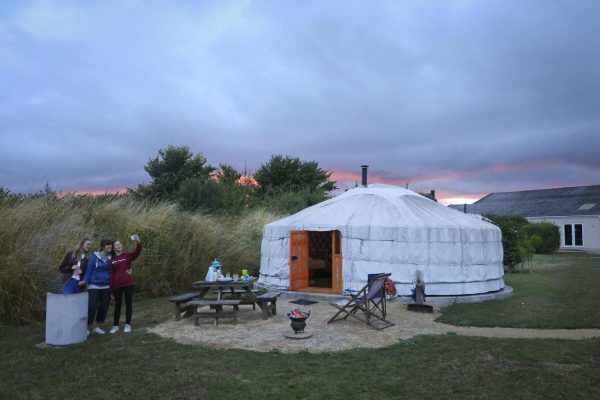 Glamping in Dorset becomes even more magical during winter. 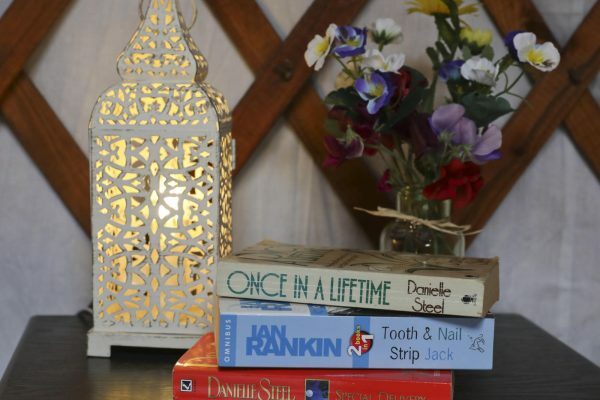 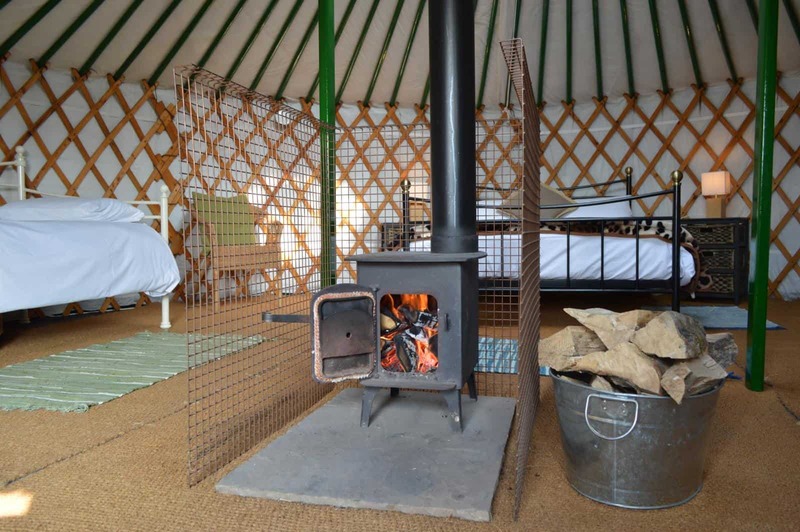 Each of our yurts has a traditional wood burner inside and when lit they ensure your yurt is nice and toasty. 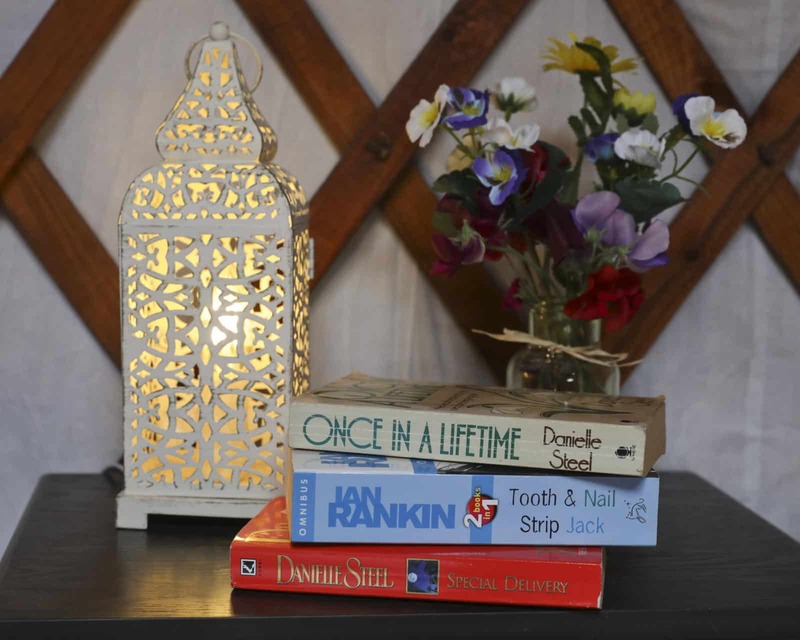 You will be far from cold and the crackle of the wood creates a relaxing and beautiful winter bolt hole. 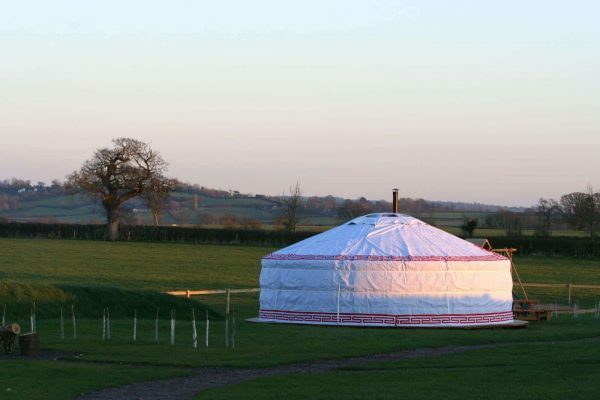 At Caalm Camp we make sure we make camping luxurious for those who don’t wish to “rough it”. 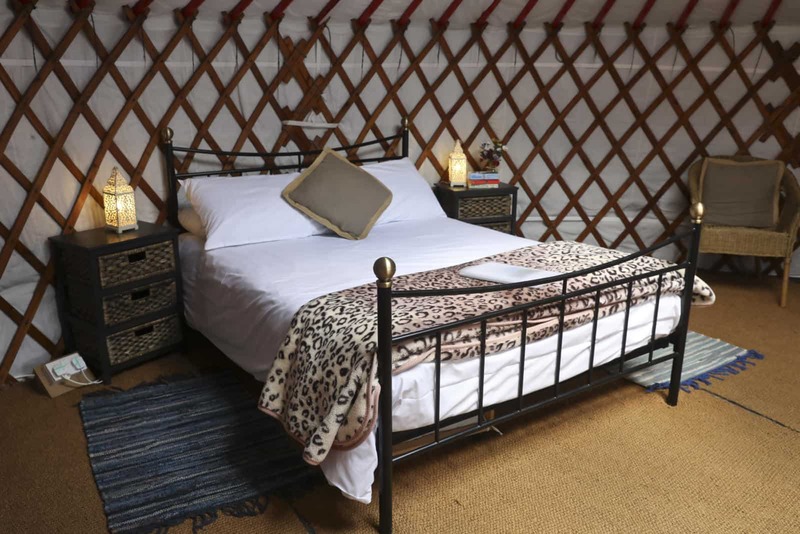 With private indoor shower rooms with heated floors and internal kitchens and dining rooms you always have a Plan B in place. 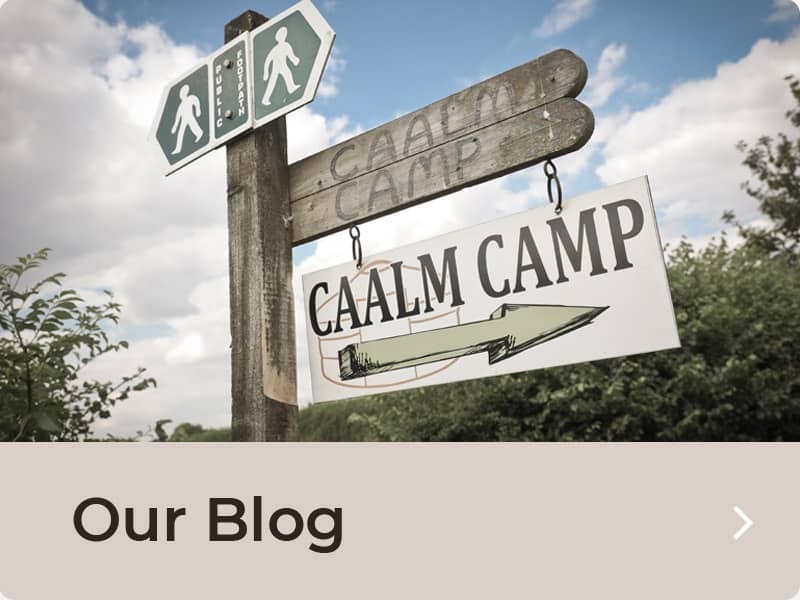 Take a look at The Caalm Camp Quick Facts page to see all the facilities we have in place to ensure you have a wonderful stay. 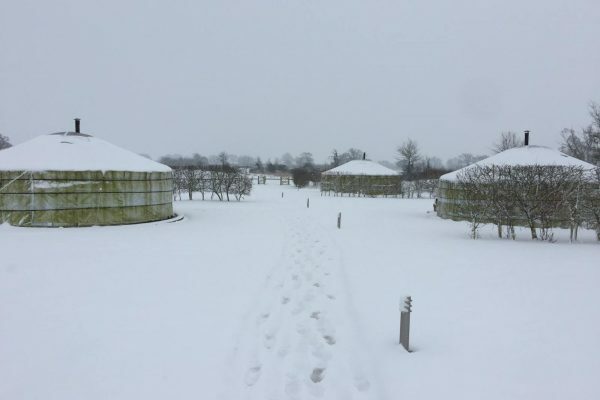 For many of our guests we have many customers who come to us in both Summer and Winter to experience both seasons. 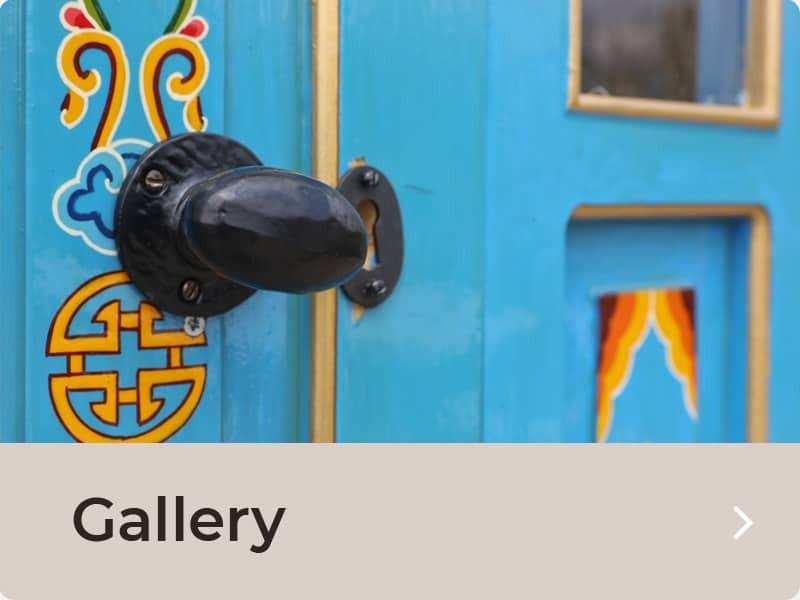 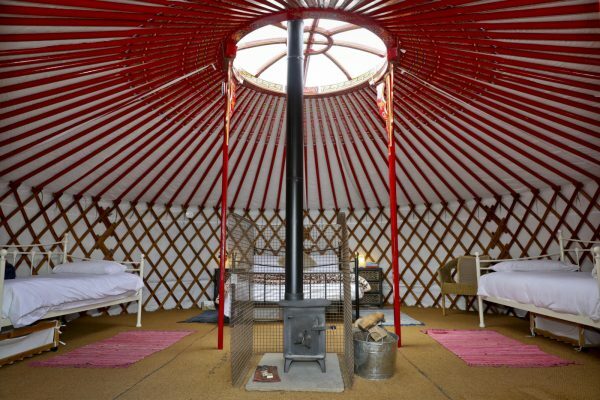 Blankets, fur throws, fire pits and wood burners are all offered with each yurt at Caalm Camp. In our opinion there is nothing quite like a crisp winter evening with the fire pit outside, snuggled in fur throws and the wood burner crackling inside your yurt – it truly is wonderful experience. 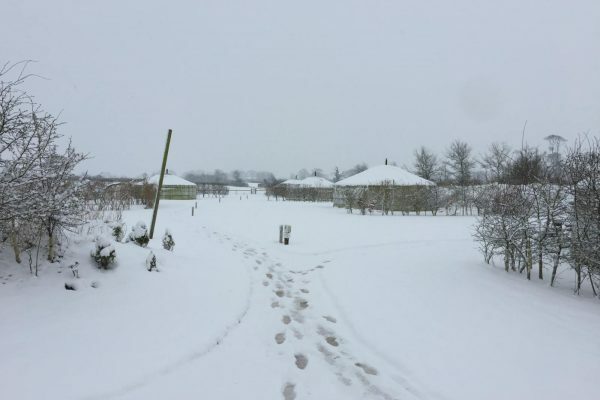 Throughout the Winter months there are many events going on the local area. 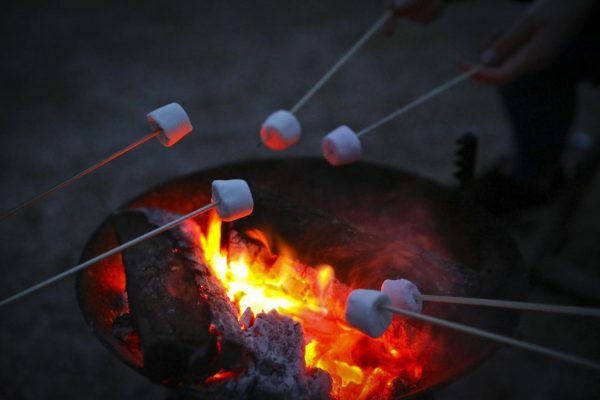 We are within easy reach of Wookey Hole which is arguably the best place in the UK for Halloween. Christmas events at The Festival of Lights at Longleat are also magical and easy to get to from Caalm Camp. Do also remember that Glamping in Dorset allows you to take advantage of some of the most beautiful walks in the country. 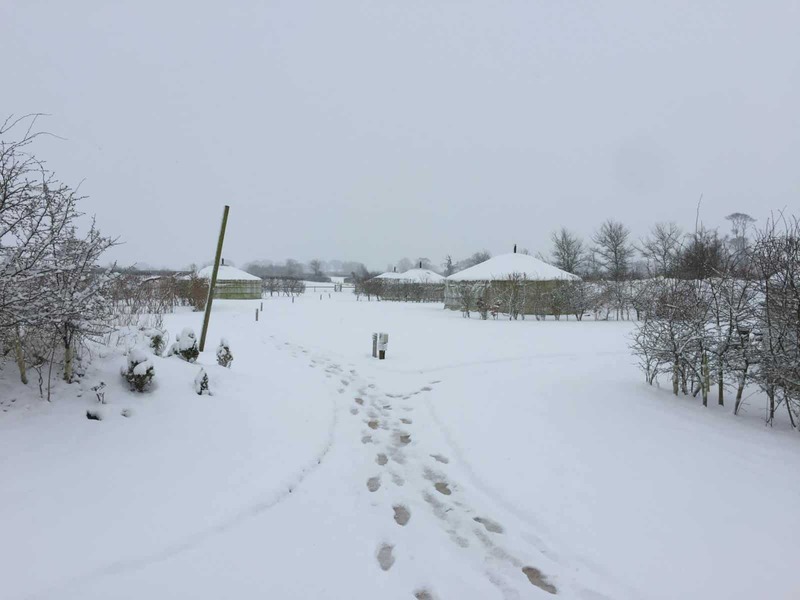 In Winter these are incredibly special and there are some beautiful country pubs to stop in for a hot toddy or Sunday Roast. 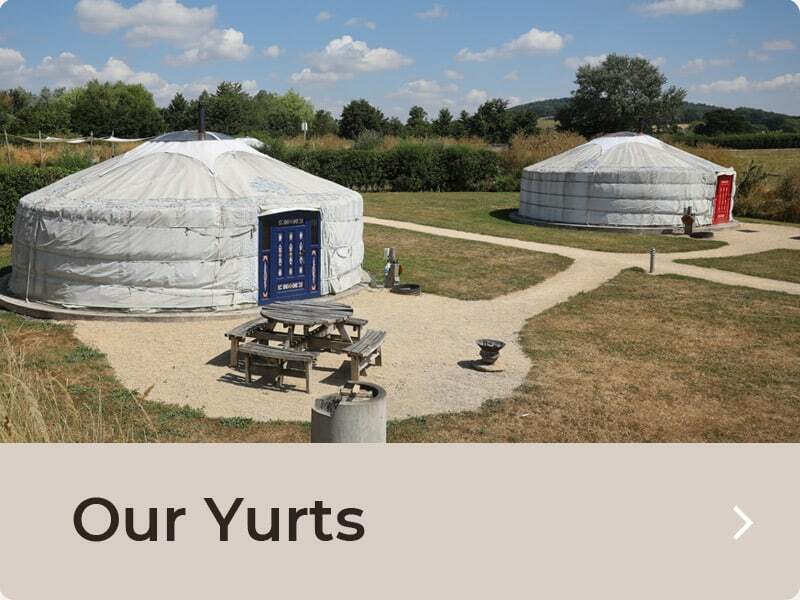 Whether you are looking for a family get away, a romantic break for two, or a group gathering take a look at our availability or call us on 01747 838 565.